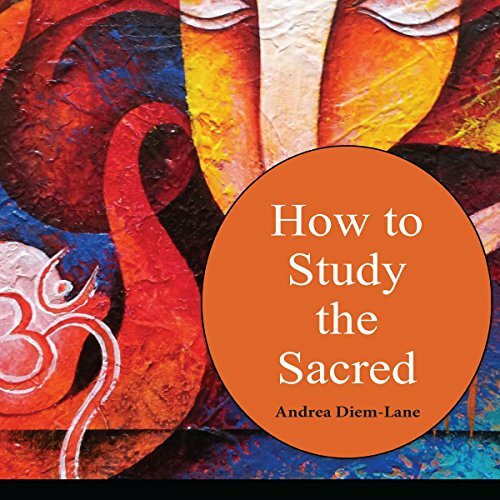 Showing results by author "Dr. Andrea Diem-Lane"
This is an introductory text to the Sikh religion. It covers the early Sant tradition and the 10 Sikh Gurus starting from Guru Nanak to Guru Gobind Singh. 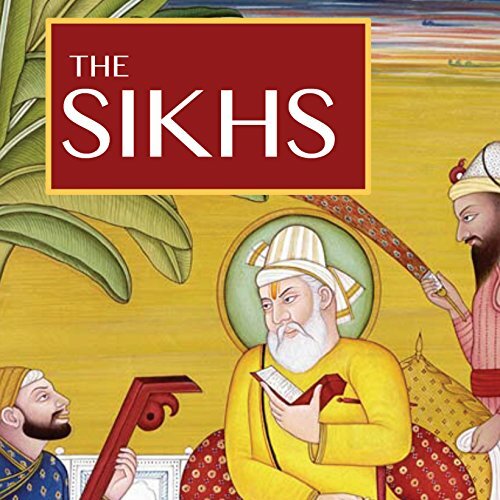 Covers the evolution of the Sikhs until the present day, touching upon the evolution of the Sikh community and its emergence as a world religion. Professor Andrea Diem, PhD, has been studying Sikhism for over three decades and is current with the latest scholarship on the religion. This is an informative and easy to understand introduction to the academic study of religion. Touches upon such topics as "Where did religion come from?" to "What is the social function of religion?" Covers such notable theorists as Ninian Smart, Peter Berger, and Mark Juergensmeyer. Excellent for the general listener as well as the scholar. Also useful as an introductory text for both high school and college courses.